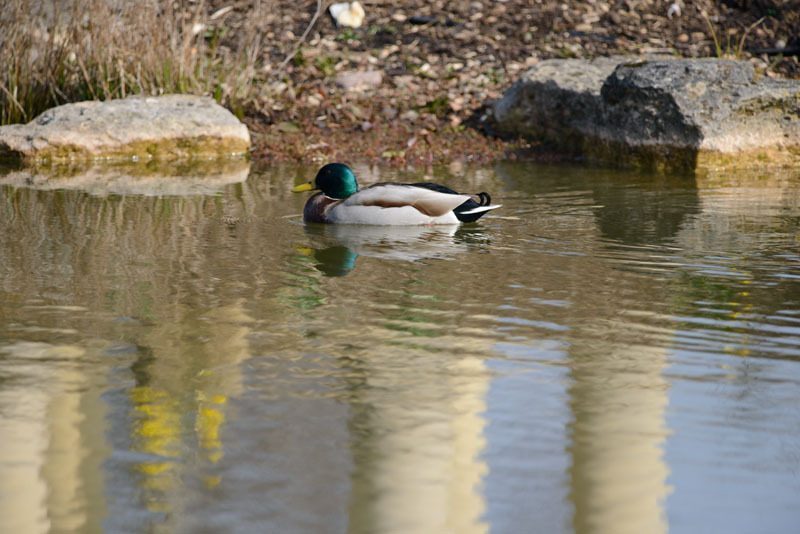 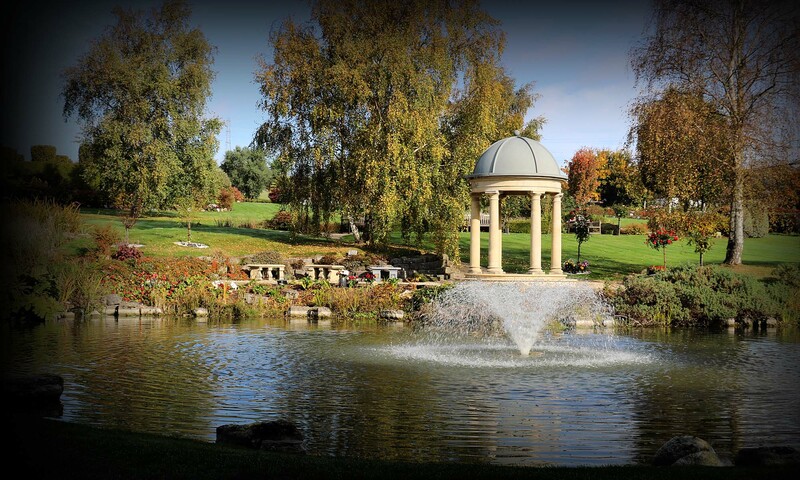 From the first flowering of Spring bluebells to the sparkling frosts of Winter’s breath, there’s always something for the eye to enjoy in Portchester Memorial Gardens. 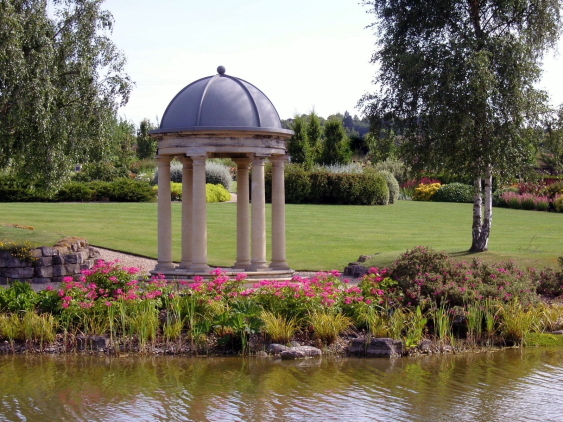 These beautifully-kept vistas are designed to enable families to grieve for and remember their loved ones in their own unique way. 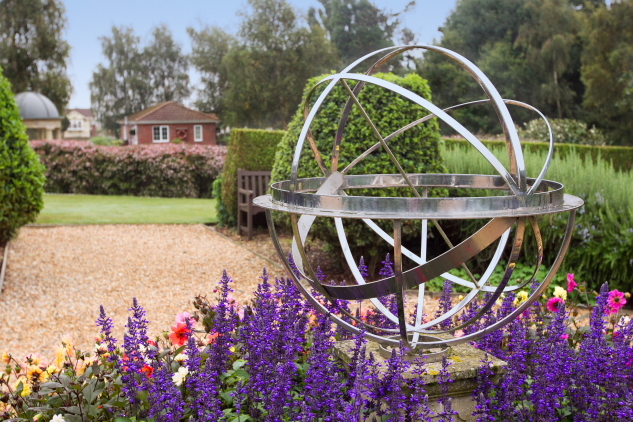 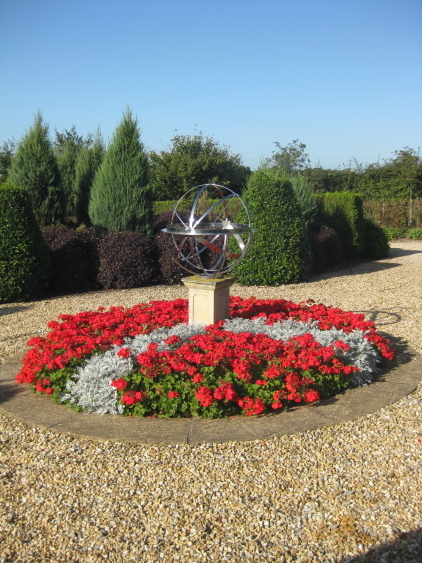 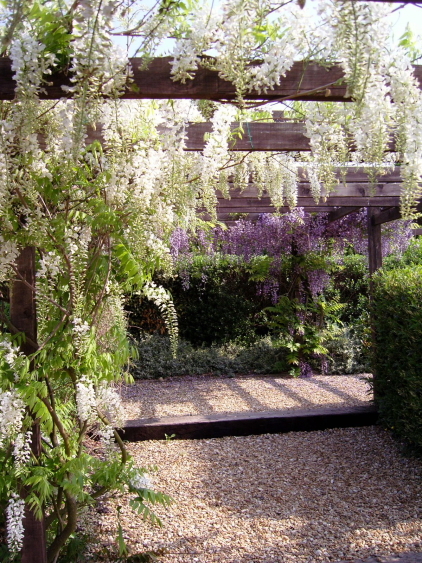 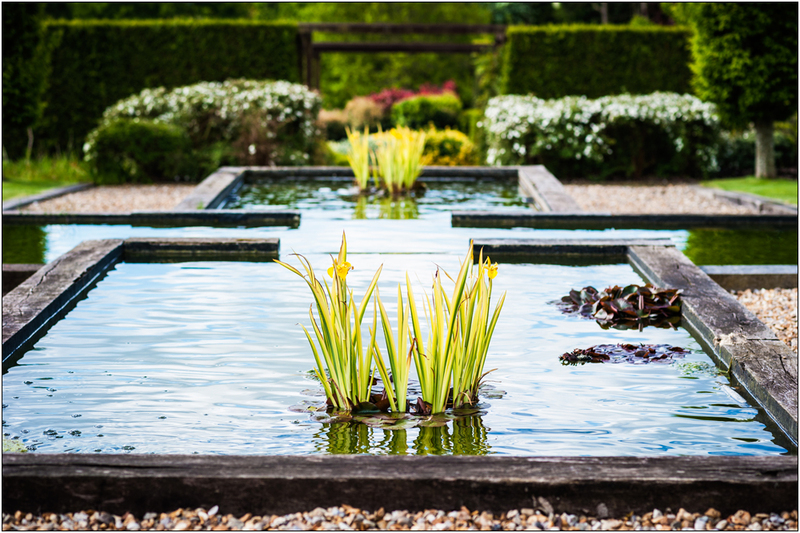 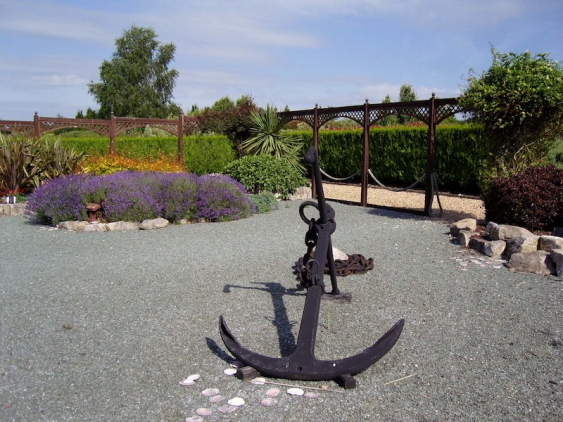 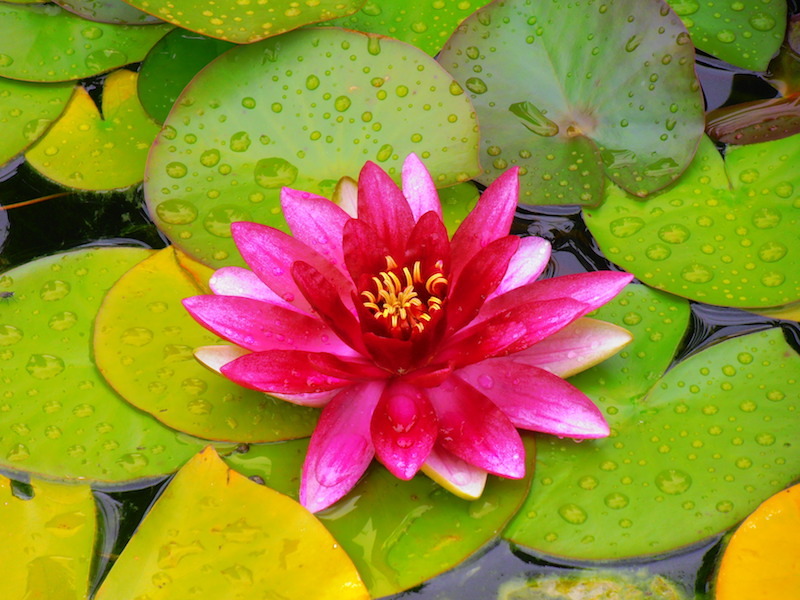 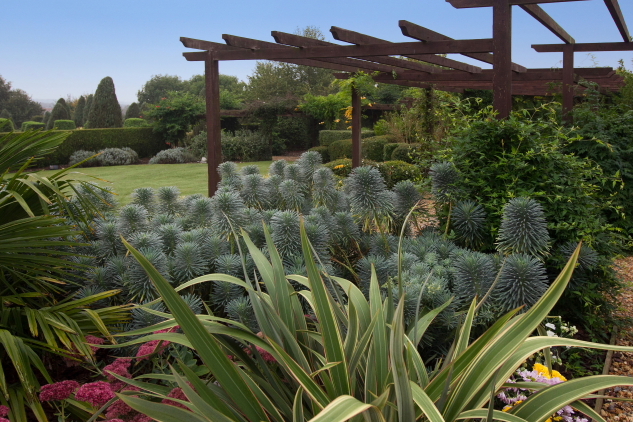 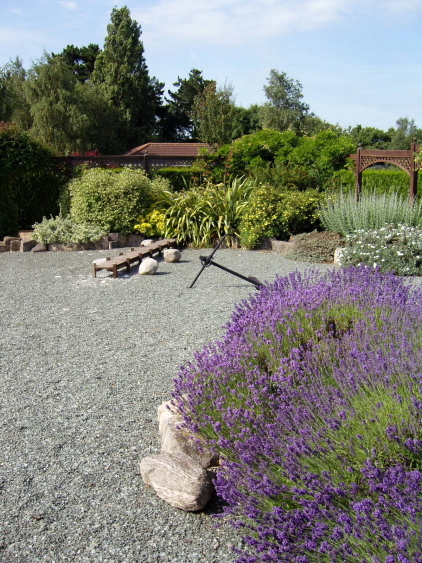 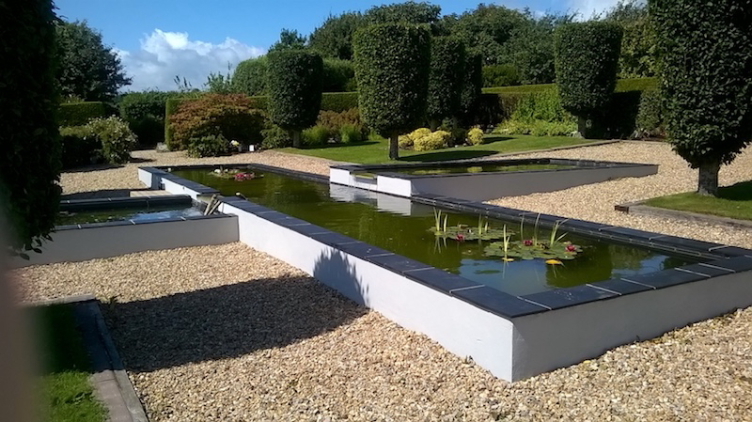 The beautiful landscaping of Portchester Memorial Gardens has seen us pick up many awards over the years. 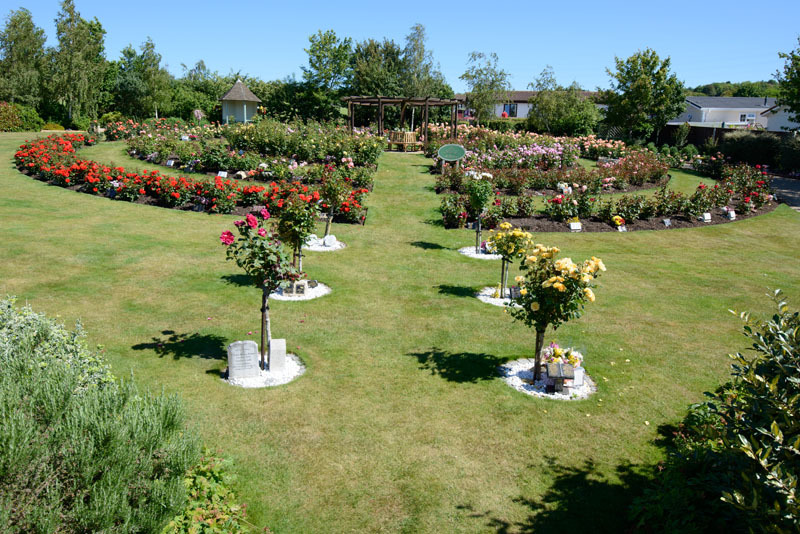 These include ‘Best Commercial Garden in England’ in the 2005 Britain in Bloom Awards, ‘Best Garden of Remembrance’ in the Cemetery of the Year Awards 2009 and Gold certificates and ‘Best Commercial Business’ achievements every year we have entered the Fareham in Bloom competition.